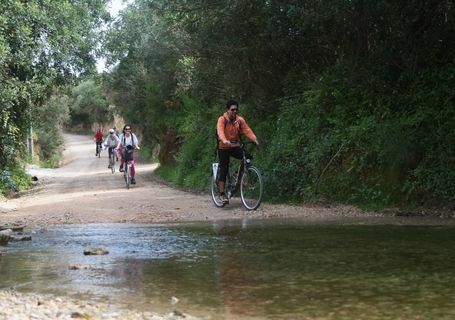 It is the perfect tour for families and friends, nature lovers and eco-friendly tourists, in the Ria Formosa Natural Park. This route has the exclusivity of being carried out near the Rio Séqua. 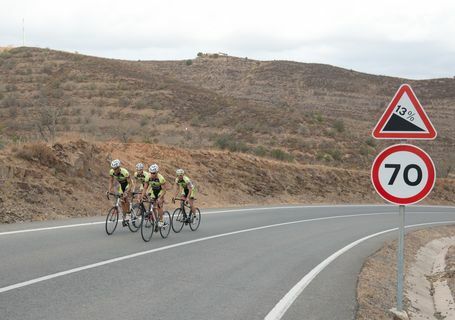 Let´s riding in the nature and explore the mountains in Algarve. If you want to combine nature and culture, this is your tour. 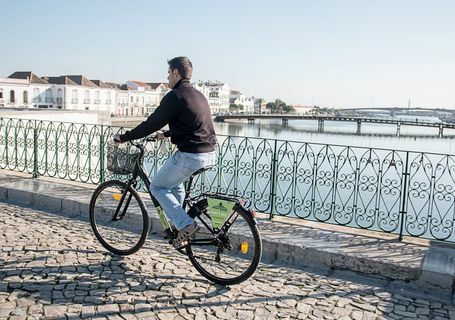 Cycle through the most picturesque villages of Algarve, and the Ria Formosa Lagoon. Do you want to union ecovia, salt pans, off roads and Algarve hills? 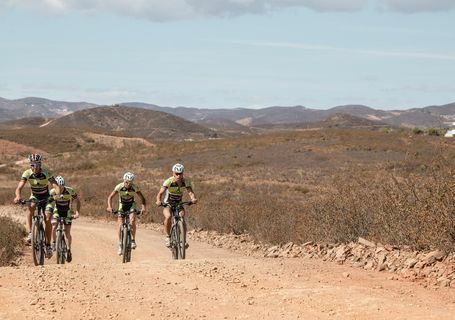 So this is your mountain bike tour!